In a follow-up on the report on the monkeypox outbreak in the Republic of the Congo, the World Health Organization (WHO) released some updated information last Friday. As of 9 March 2017, a total of 20 suspected cases including 3 deaths (CFR 15%) have been reported across four out of seven districts in f Likouala province. The districts include Dongou (11 cases and 2 deaths), Enyelle (3 cases and 1 death), Betou (4 cases with no death), and Impfondo (2 cases and no death). There is no explanation of the difference in the death count reported one week prior (19 cases/7 deaths). 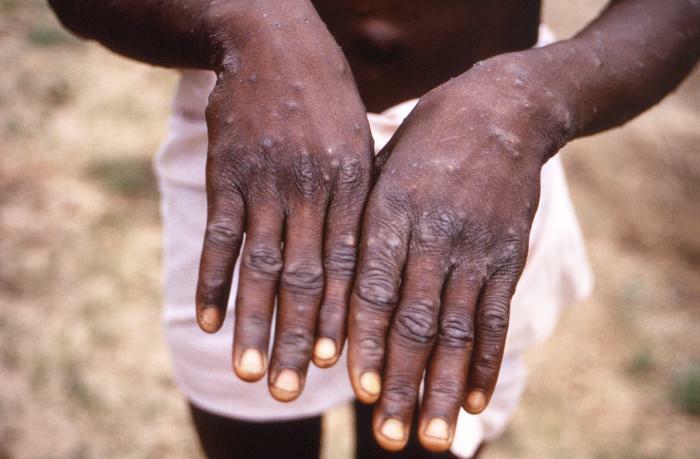 Historically, 3 previous monkeypox outbreaks occurred in Congo, with all being localized to Likouala region. Generally, the resulting CFR have been about 10%. For example, during the 2003 outbreak, 11 cases and 3 deaths were reported, giving a CFR of 9.1%; meanwhile 10 cases and 2 deaths (CFR 10%) were reported during the 2010 outbreak. Similar range of CFR has also be reported amongst other monkeypox outbreaks in Africa. The higher CFR of 15% being observed in this outbreak calls for critical analysis of the outbreak situation and/or the response.